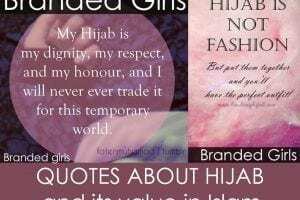 Today branded girls will bring the latest 15 latest hijab style fashion ideas that every muslim women should follow these days. If you want to look elegant and beautiful then you should give it a read. 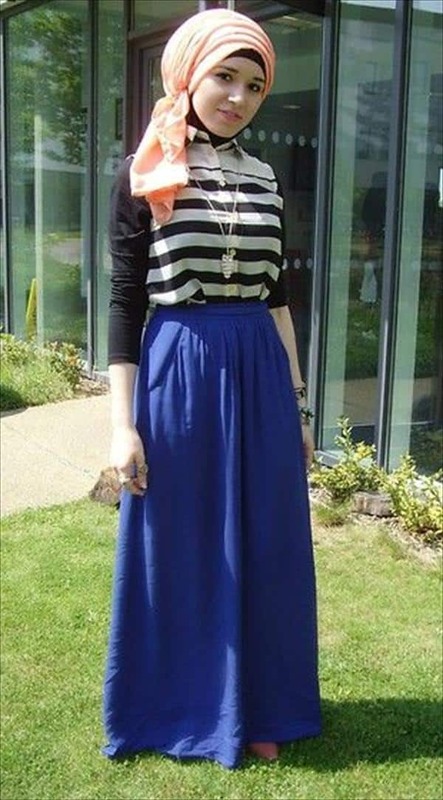 When you plan to pick up a hijab make sure that it matches your outfit. The colours of the hijab should be a little cooler and softer this summer. Try to get colours that are light such as custard, light sky blue, aquamarine, almond etc. 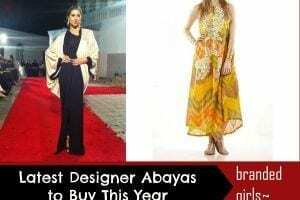 Talking about the latest trends, if you look around you will see a lot of women who are very creative with hijab styles. 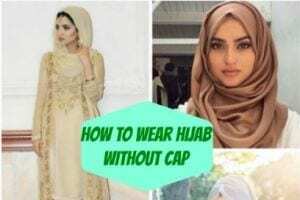 Hijab was earlier worn in simple style but with time new trends have emerged. You will find a lot of ladies wearing embroidered and studded hijab’s. The unique and majestic designs are very trendy. Hijabs can be found with sparkles as well. 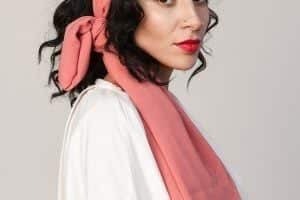 If you prefer wearing broaches over the hijab, then you can follow the brooch style. 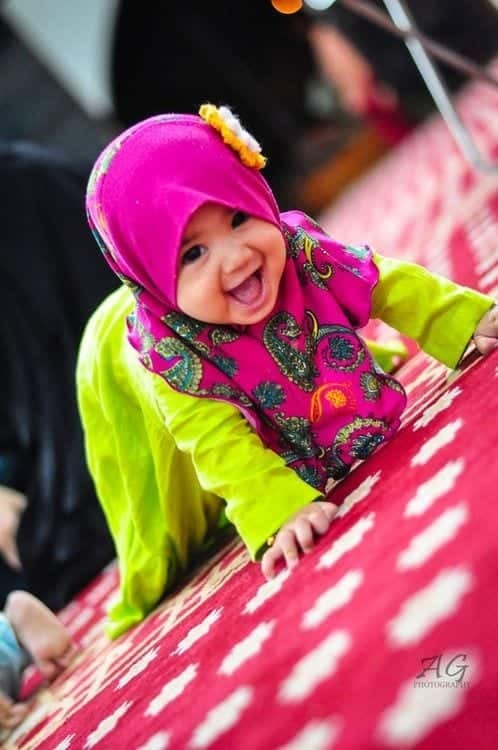 Girls wear hijab as a sign of modesty as well as fashion. 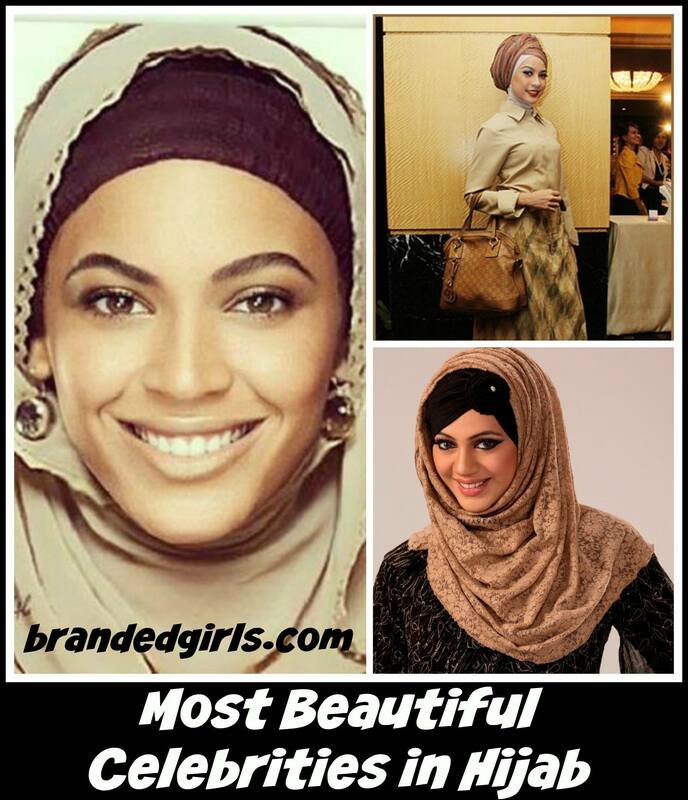 The recent trends in Hijab are very beautiful. 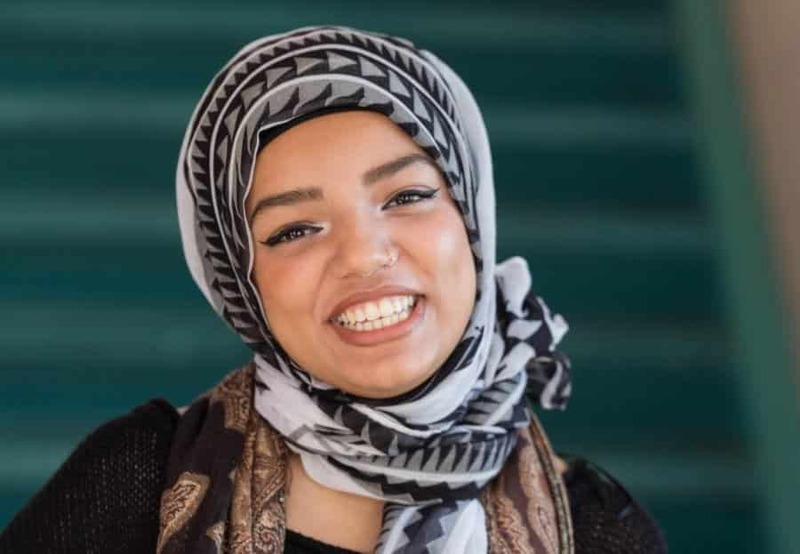 Hijab can be worn to parties, gatherings, religious events, and other occasions. Plain fabric styles are very exquisite and lively. With such styles you can look ver sober and stylish. There are fancy styles as well apart from the printed styles. Hijab styles can be changed according to the individual preference. 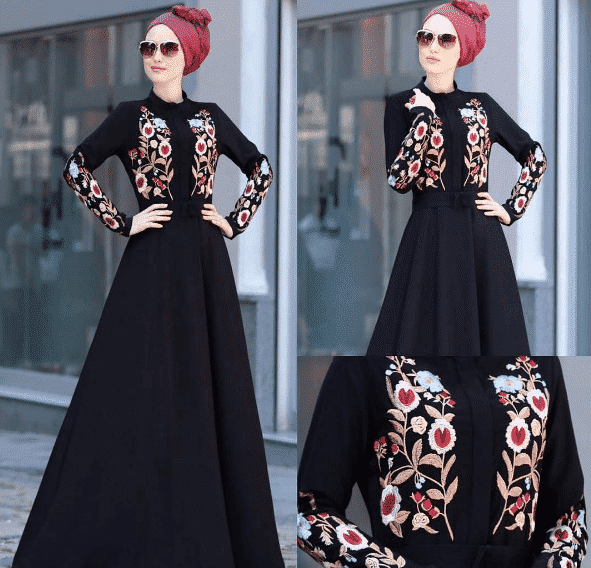 We will show you here the most amazing hijab styles to follow these days. 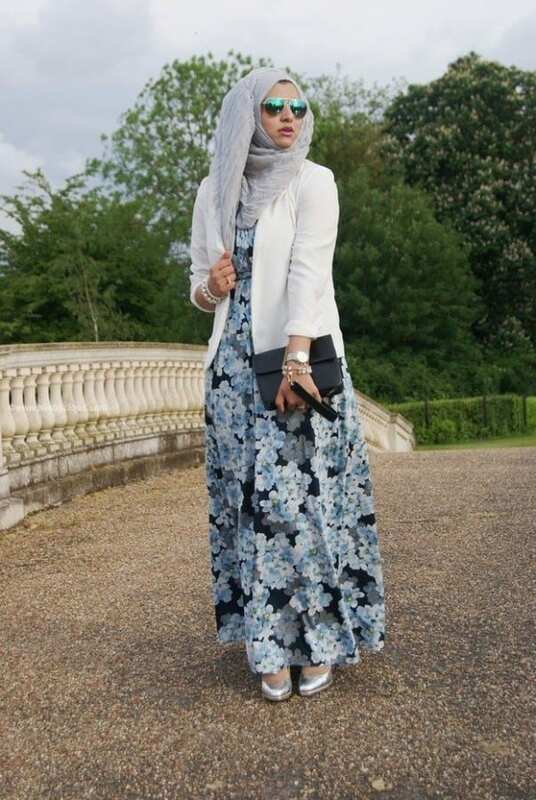 The designs and styles could vary from platted hijab style to knotted hijab and twisted hijab style. 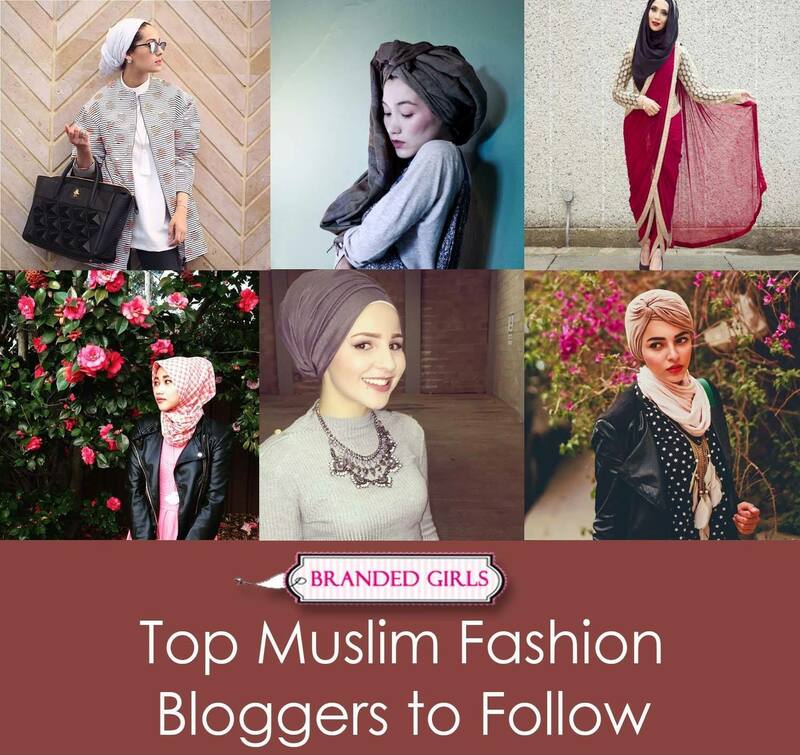 Have a look below at the variety of decent, modern and simple hijab styles. This style can be worn over a floral maxi or long shirt. This is the most elegant Islamic wear you will ever find. Turkish hijab is the most famous trend and girls can wear it easily. Girls who like going out to parties or hangouts can wear an animal printed hijab scarf. For an even more cooler look, pair it with matching animal printed shoes. Karaca is the name of a brand which is producing a modern and unique version of the Turkish hijab. If possible can you email me more hijab styles. Thank you ?. The article was excellent. All hijab styles are unique and gorgeous. Thanks for sharing it.